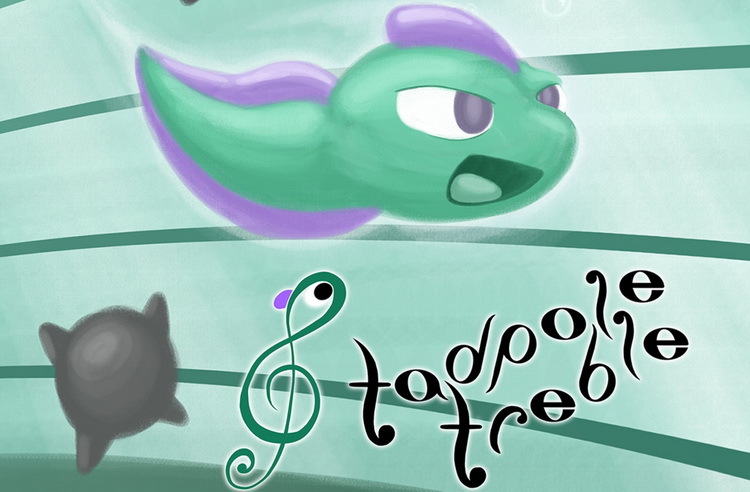 Tadpole Treble is a game built for music lovers by music lovers. Tadpole Treble is a rhythm/action game made by by Matthew Taranto, creator of Brawl In The Family. Avoid enemies and hit percussive notes on the beat to accumulate points and fill your Treble Charge to blast through anything in your path. Tadpole Treble may look simple, but it’s actually an action-packed joyride with an emotional punch. The game features 30 original music compositions, 13 levels, and 5 boss battles. Best of all is the robust Composition Mode which lets players create their own original levels and music! This is a strong contender for rhythm game of the year. On the music again, each track is a unique genre or style so every tune is a new experience. Much like the music each stage has a unique feature or gimmick that makes it special. 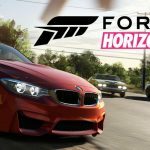 The music in this game is an absolute delight, I enjoyed every track. Comes with some great extras, the bestiary has beautiful art and fun descriptions. Also to that point since each track is so varied its fun going back and playing them all again! Even though there aren’t a huge number of tracks there is a lot of replayability. Tadpole Treble is a truly revolutionary take on rhythm platforming games, and a great example of how to blend art with gameplay; each enhances the other and elevates the game to something beyond just a fun distraction. It’s got a fun story that is expertly told through the game’s dialogue, animations, and most of all music. 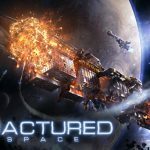 The excellent soundtrack is matched by equally fun gameplay, which can be surprisingly deep for those looking for a challenge. On top of that, the level editor adds a virtually limitless amount of content and replayability to that which is already offered in the main campaign. Tadpole Treble is clearly a passion project by the developers BitFinity and this shines through in every aspect.